Toned-down eye makeup and dramatic lips. Check out this step-by-step tutorial using MAKE cosmetics. 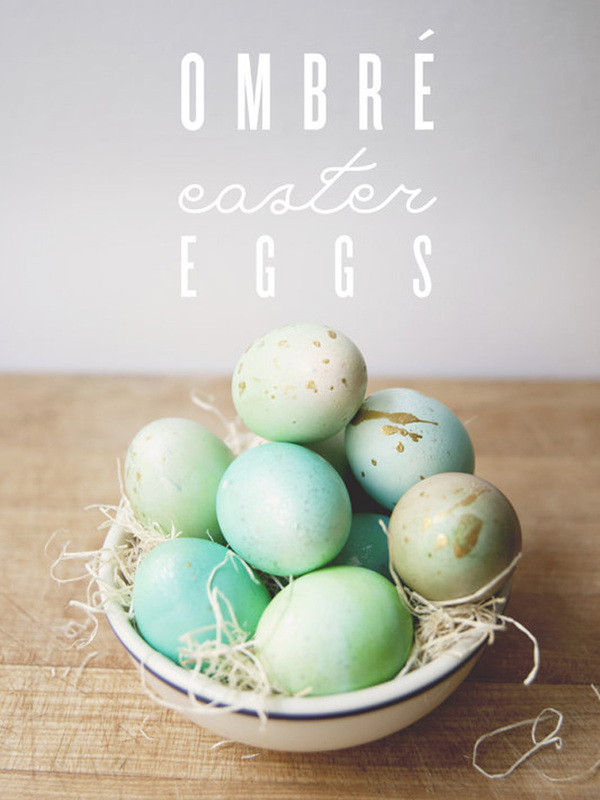 Pretty Easter egg coloring techniques and crafty decorating tutorials from some talented folks around the web. A few weeks back I posted an article titled Modern & Eco-Friendly Indoor Gardens in which I talked about string gardens by Fedor van der Valk. 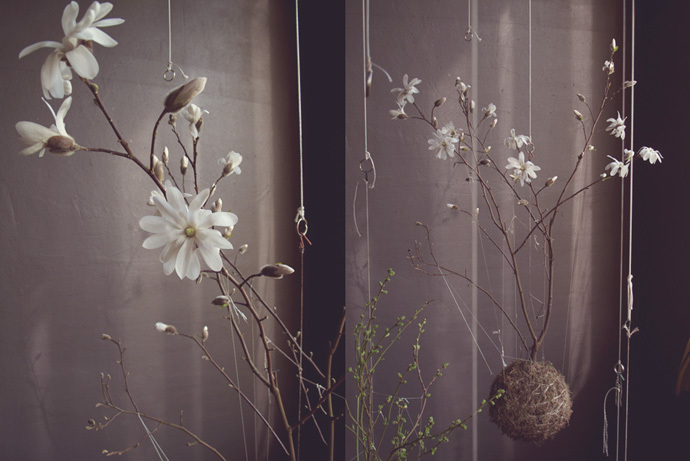 As promised, here is a tutorial on how to make your own hanging string-bound Kokedama moss balls. Kokedama is an old Japanese botanic art form which has been lately revived. The following tutorial with accompanying instructional photos are courtesy of Sicilian-born Amsterdam-based designer Aura Scaringi from Miss Moussetache. A portfolio of her work can be found at Mimimou; an urban exploration, graphic design and illustration studio.